Luxury Life Limousines in Vancouver is the best way to impress clients, reward staff and customers, or simply get you from one place to the next. Here at Luxury Life Limousine, weddings are our specialty, and we do everything we can to ensure a convenient and reliable service for our clients. After a long flight there is nothing like the convenience of hassle free transport. Our airport transfers in Vancouver are the easiest way to get from the airport to your hotel, office, or home. Make your birthday more memorable day with us. 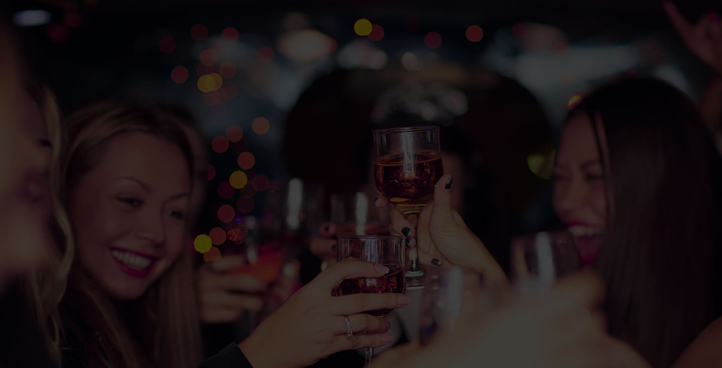 Celebrate your birthday in a party bus with your friends and families. We have the largest fleet in Vancouver. Choose us to celebrate your prom day. 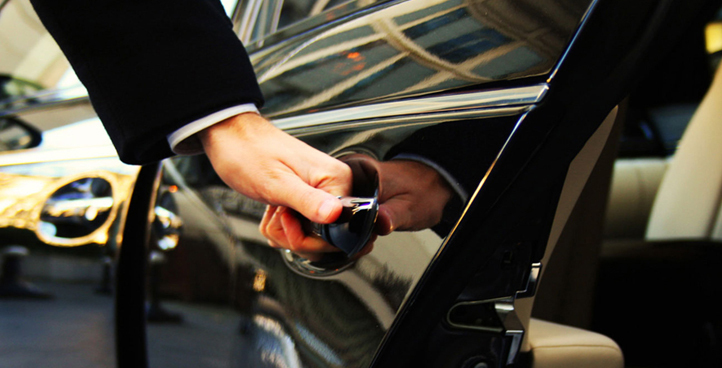 Luxury life limousine offers affordable limo service in Vancouver. In earlier times, cars were just considered like a high priced possession in support of rich people can afford it. But nowadays, now you may afford an automobile of your choice without necessarily owning it.